Spring is in the air, which means Easter is almost here, and I have a got classic Spring dish lightened for you to try this year! I am a big fan of deviled eggs, they always seem like a treat to me, I guess because it’s not something you typically have on a busy weeknight. They remind me of fun family get togethers, usually in the Spring and Summer months. I love the original version of course, but if you’re looking to try something different, maybe lighten things up while giving your deviled eggs a pop of flavor, I’ve got a recipe for you! 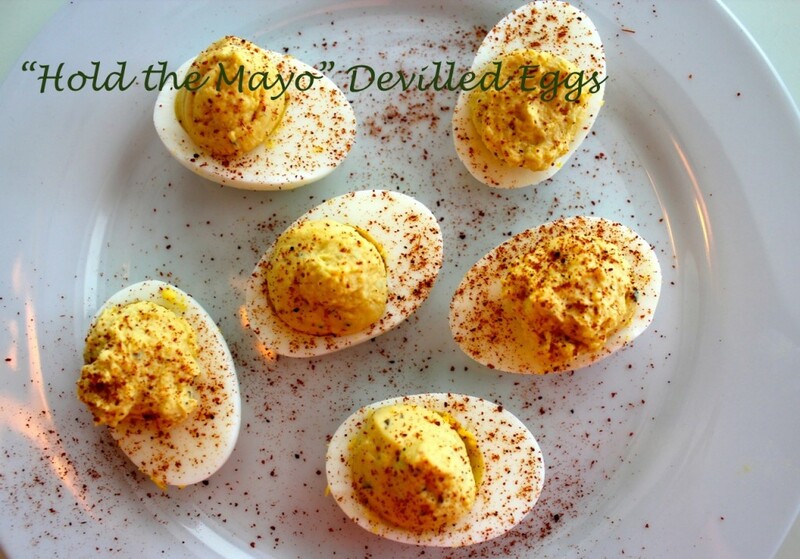 This recipe makes 12 deviled eggs but you can easily double it if you have a bigger group. Hope you enjoy it, and Happy Easter! Place the eggs in a large saucepan, and cover them with water. Bring the water to a rolling boil and then set the timer for 10 minutes. After ten minutes remove the eggs from the water and place them in a bowl of ice water. Let them cool for another 10 minutes. 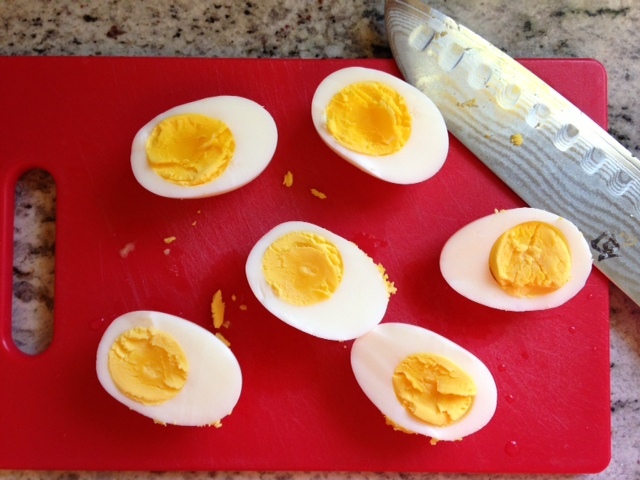 Once the eggs have cooled, peel them carefully, and then cut them in half lengthwise. Place the yolks in a bowl, and begin to mash them up with a fork. Once they are broken up mix in the hummus, sour cream, lemon juice, salt, and pepper until it is pretty smooth. Spoon or pipe this mixture back into the egg halves, and sprinkle the deviled eggs with the chili powder. Refrigerate these until you are ready to serve them. What to look for in remedies online? Remedies like Deltasone usually is used to solve conditions such as breathing problems. Prednisone is a white to almost white powder. Kamagra is for the treatment of failure to get or keep an erection and similar states united to erectile dysfunction. If you’re concerned about sexual problem, you have to talk to your physician about http://journal-info.net/buy/generic-levitra.html and buy generic levitra. What is the most vital information you have to regard about kamagra? (Read more buy vardenafil). Betweentimes men need medications to determination sexual health problem. Having erectile malfunction can certainly complicate dating. Some medicines may interact with this medicine, including over-the-counter herbal products. Not all probable interactions are listed in standard treatment guide. Don’t forget, the best way to avoid forged medications is to get recipe drugs like Kamagra from a reliable online service with which you are familiar.